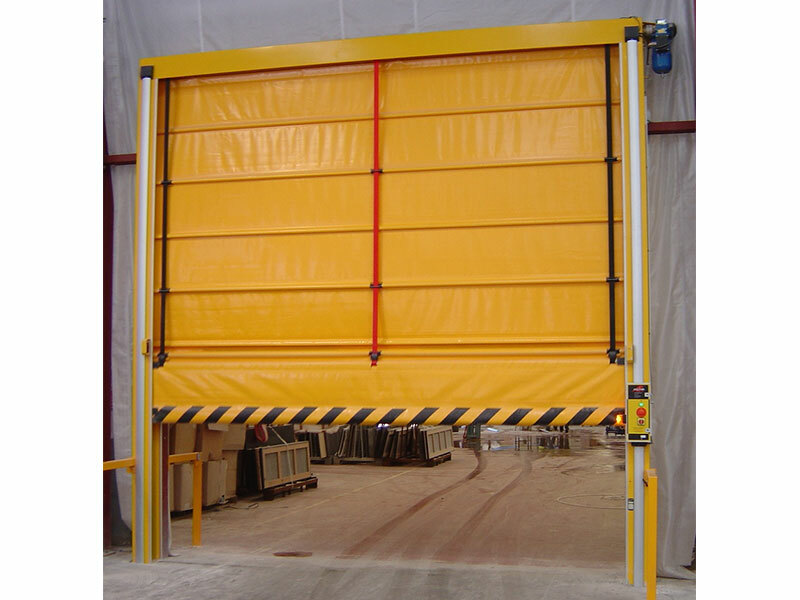 Our high-speed automatic doors have an opening and closing speed of one metre per second, and are suitable for both internal and external use. Strong, flexible and speedy, they’ll ensure safety when you’re in a hurry, and last a long time too. Why choose a high-speed door? 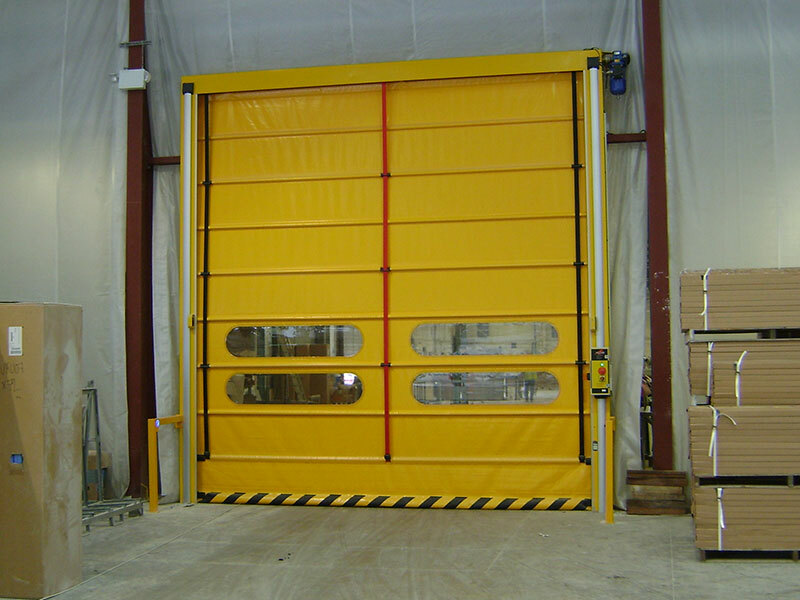 High-speed doors are useful for buildings with a high volume of traffic coming in and out – where repeated long waits for access and egress can hold up processes. High-speed doors are also essential for temperature control, minimising heat loss and draughts as much as possible. 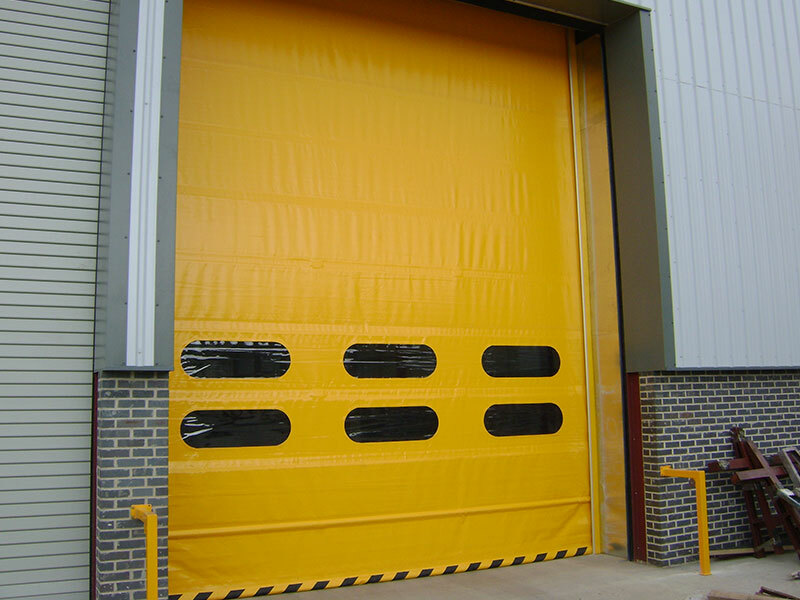 After more than two decades in the business, we've designed, built and fitted high-speed overhead doors all over the UK. Take a look at some of our recent projects to see our doors in action, and to get a better idea of their ideal applications. Specialist high-speed doors are used to serve a certain purpose – so we understand how important it is to get things fixed should a break-down happen. If you do need repairs, we can be on-site within 24 hours – wherever you are in the UK. Have any questions for our engineers, or want a quote for a high-speed door? Give us a call or send us a message today, we’ll get back to you asap!